Have a night out in Southeast Asia's most delightful city, Kuala Lumpur! 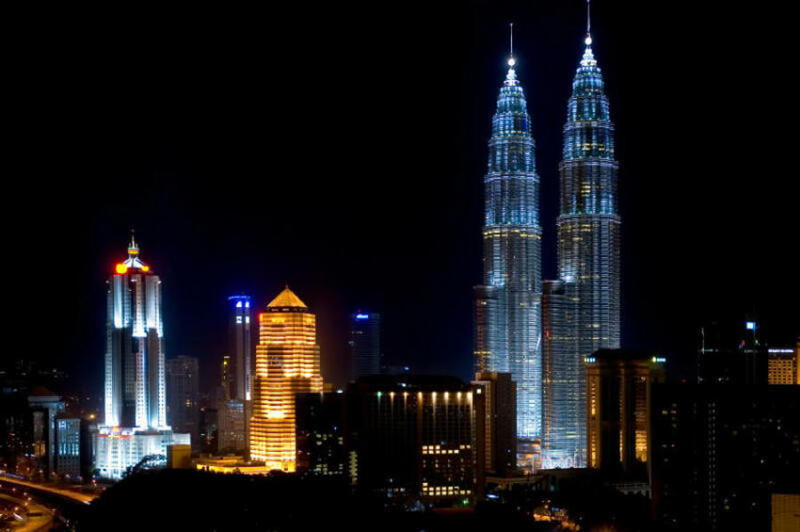 This brief tour is the perfect way to spend an entertaining evening in Kuala Lumpur. See the city spread out before you as you sample some of Malaysia's warm hospitality, then hit the streets after dinner for some bargains at the city's famous night market, the Petaling Street bazaar! Your night out begins with dinner at the Kuala Lumpur Tower, a remarkable feat of architecture from which you can enjoy a breathtaking view of the city illuminated by night lights. Be pampered by the warmth of Malaysian hospitality and sample some of its finest dishes. After dinner, take a stroll through the bustling night market in Chinatown. A real shopper's paradise, this bazaar of street stalls stretches along two intersecting streets, offering a plethora of cheap consumer products and foods. Although crowded, this market continues to be a favourite among locals and tourists alike.